Star of records and TV whose booming voice made him a staple in country and gospel music. 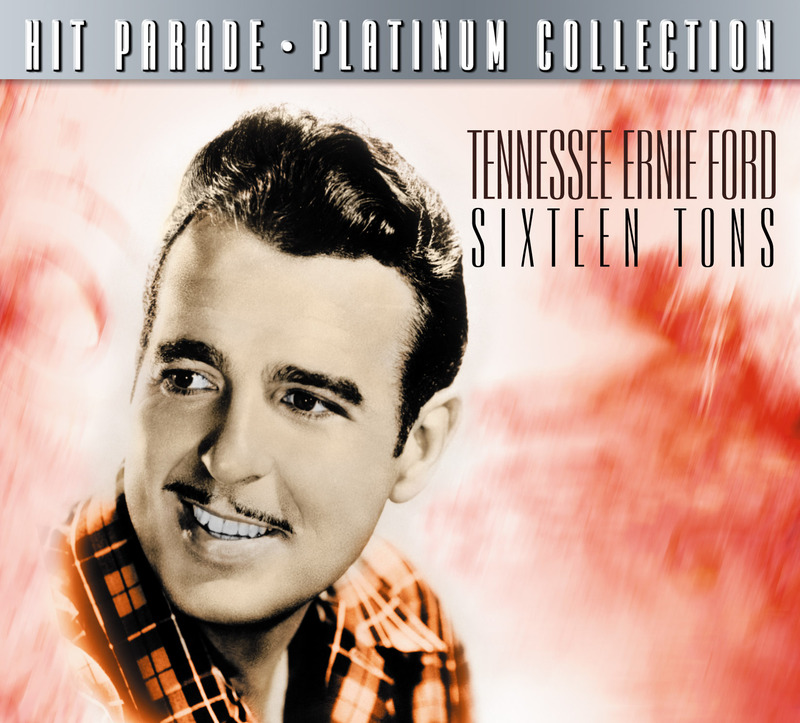 Tennessee Ernie Ford began recording at the end of the 1940s, and carried on through the mid 1970s. Over his long career, Ford sang everything from proto-rock & roll to gospel, recorded over 100 albums, and earned numerous honors and awards, including the Presidential Medal of Freedom, the nation's highest civilian award. This album has his most beloved classics including #1 smash "Sixteen Tons."